We have officially passed April Fools’ Day, but HTC wants to keep the jokes going. The company announced this morning the One M8s, which is basically a clone to last year’s flagship device, the One M8. Featuring an identical body, with a slight difference in thickness, the M8s and M8 only differ mainly in the processor used and the rear-facing camera sensor. On the One M8s, HTC is using a Snapdragon 615 octa-core processor with 2GB of RAM, plus a more conventional 13MP camera sensor instead of its 4MP “UltraPixel” shooter. However, the One M8s still features the Duo Camera setup for after effects. The device also comes with 16GB of onboard storage, microSD slot, and a bump in the battery to 2840mAh. 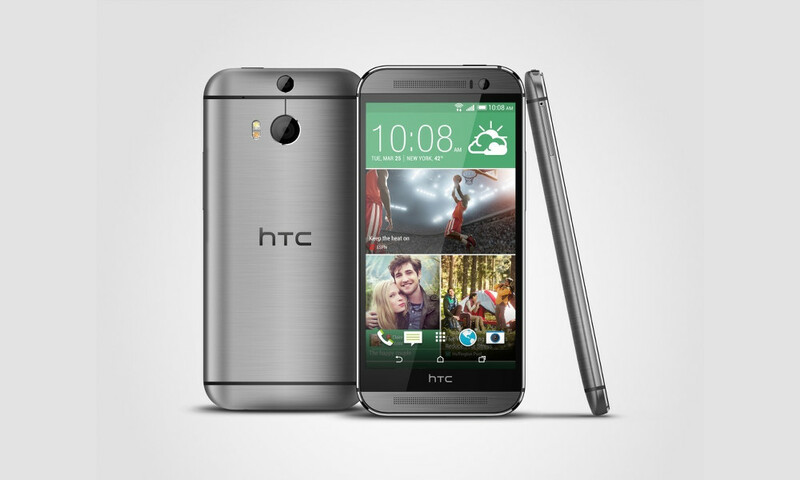 For software, HTC is loading the One M8s with Lollipop and Sense 6, instead of throwing on its newest version, Sense 7. Sense 7 will remain a One M9 exclusive, for now. As for availability and pricing, the One M8s appears to be headed for Europe, with no mention of a US release at this time. Considering that a few folks may be better off just getting a One M8 if they are so inclined, we don’t see much reason to bring the One M8s stateside. With the price set at £379.99 ($564), shoppers in the US could easily find a cheaper alternative anyway. Do you think the One M8s is a good use of HTC’s resources?